On behalf of our entire staff, we would like to welcome you to our web presence. Much like its role as the center of all things happening on campus, we can provide you with plenty information in relation to the departments, event happenings at the University, bus schedules, among other information resources. 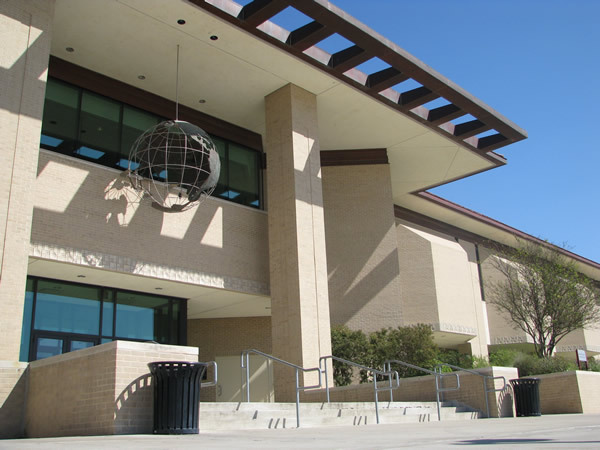 The Office of Community Relations and Special Events is dedicated to supporting the mission for the University by providing information, event services, and accessibility to the facilities for the students, faculty, the community of Laredo and surrounding areas. The Student Center was opened in August 2002. The building is 99,213 square feet and was built for a cost of $16.8 million dollars. A donation of $5 million dollars was provided by Mrs. Belia R. Benavides.